He’s doing a Masterclass on accessibility, user experience, performance, and more at Form Function & Class 9 on 8–18–18! Holger Bartel hails from Germany and resides in Hong Kong, where he founded Harbour Front HK and runs a design studio, uforepublic. He’s also recently launched the conference and events platform, Colloq. A bit of a long story, but here you go: In 1998 I had to move from Santa Fe to San Diego. I ended up at my cousin’s place and didn’t really know what to do next and the decision to buy a Mac PowerBook won over travelling South America. 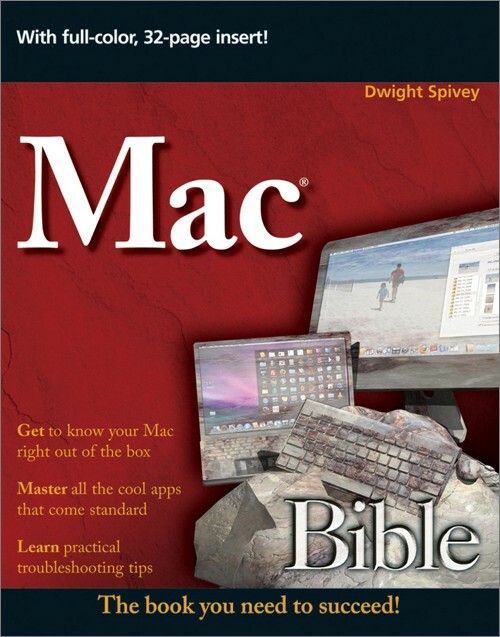 I then bought a book called the “MacBible” to learn about the Mac and what to do with it. On the last pages it said something along the lines of: “Btw, there’s also something called the internet and it’s made with HTML.” I then rushed to the book store and bought a book on HTML, many others and the softwares followed suit. I then stayed in San Diego for 6 months, sucking up book after book like an empty sponge and learning the tools of the trade. To then eventually become a freelance web designer. The very first website I built wasn’t really a full website, but rather trying to make sense of HTML and how it worked. I still remember I used some free mars images from NASA to make sense of what a <div> does ;) Hello world. The first real website I built was for the father of a friend of mine. One of the things that has been my best companion since 1998 is the editor I’m using: BBEdit. Call me old school, but it does what I need and it is rock solid. 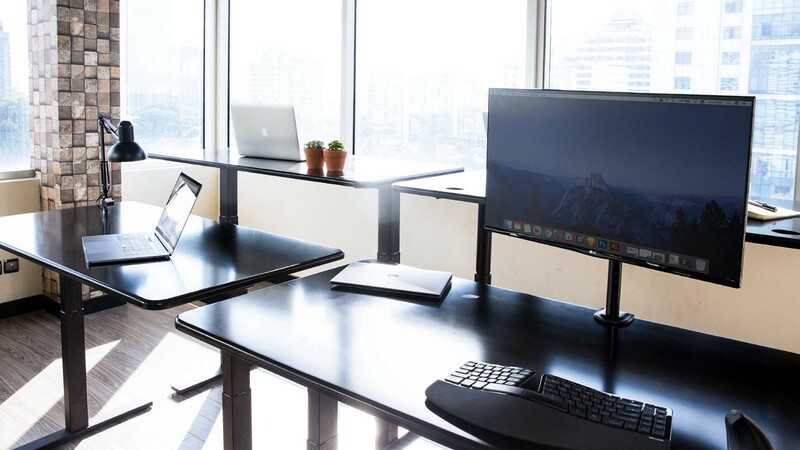 I’m also very happy with my Autonomous standing desk, which was one of the best decisions lately. What’s your favorite color, emoji, typeface? What’s your favorite HTML/CSS/JS feature or trick? 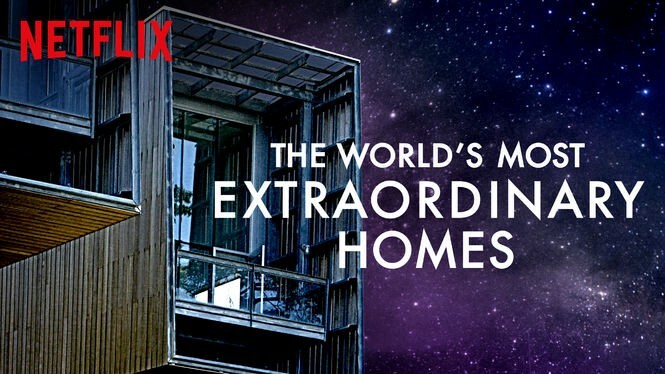 Last thing I watched: The World’s Most Extraordinary Homes on Netflix — pretty cool to see what, how and where people build houses. Also inspiring. The view from Hong Kong’s Victoria Peak just never gets old. And then some Dim Sum 🥟! 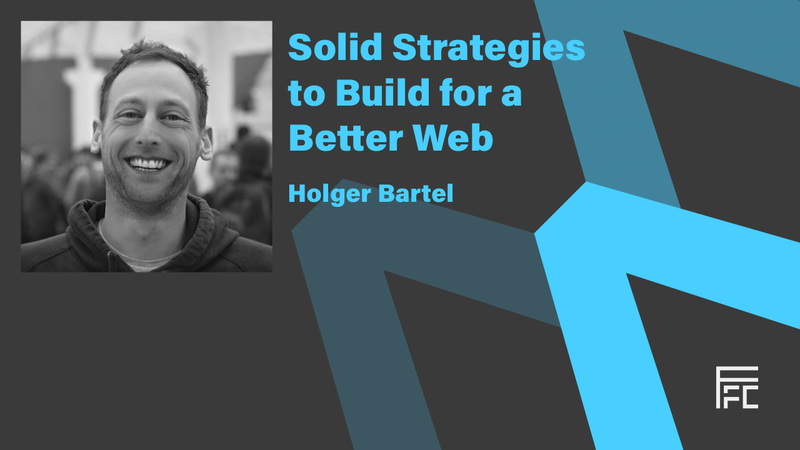 Check out more Designer Spotlight features from our Blog, and catch Holger Bartel at his Masterclass, Solid Strategies to Build for a Better Web on August 18, 2018!